Kelly is passionate about real estate and loves being able to help her clients with each of their individual real estate needs. She enjoys that not everyone will have the exact need so she can tailor her services to help each client to obtain their goal. Kelly works with both buyers and sellers and in many different areas of real estate. Kelly is Licensed in both the states of MO & KS. She primarily works north of the river. She specializes in new construction homes. She enjoys helping clients to find the perfect builder to build a custom build job or look for a spec home that is tailored to suite their needs. Do you have a house to sell? Great! Kelly is trained to look at the market and analyze what your home is worth during the current market. She will Access your property and tell you what your home is worth. Kelly takes a collaborative approach with her clients. This is an effort on both the sellers and Kelly to make sure that the client can have the best market value for their home. Kelly will discuss her elaborate marketing strategy to ensure you that you have the very best agent working hard for you to sell your home and for top dollar. Kelly is also passionate in helping military clients. She and her husband are both Army veterans and now their son currently serves on Active Duty. Kelly can relate to the military lifestyle and can assist will military PCS, ETS, Retirement, and other situations the military may find themselves. She understands how to utilize the VA loan and can help assist clients to obtain their pre-approval with trusted lenders. 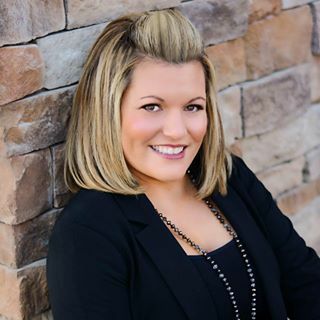 She took her real estate training to the next level and obtained the Military Relocation Professional Certification through the National Association of Realtors.Whether a veteran, NG, Reserve, or AD Kelly would love to help. If you are not located in MO or KS Kelly can help get you to a licensed Military Relocation Specialist in the area you need. Kelly can also assist in many other aspects of real estate such as commercial, land, luxury estates, and more. Please do not hesitate to reach out with any of your real estate needs! 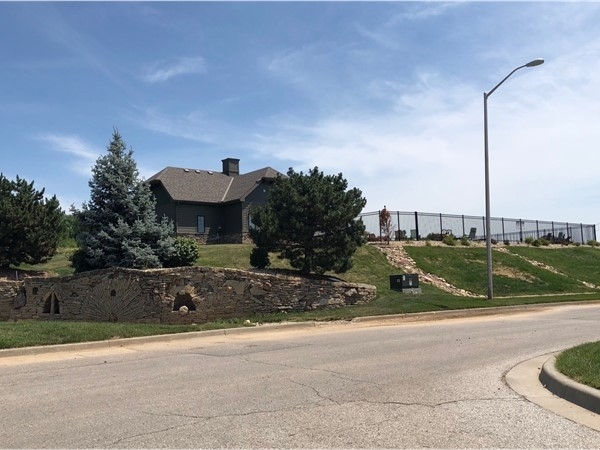 Sold a Single Family home in 2019 in Shoal Creek, Kansas City, MO. Kelly is great. She is easy to work with and responds immediately! She is super knowledgeable and completely patient. She is not at all pushy and allows you time to make a very important decision! 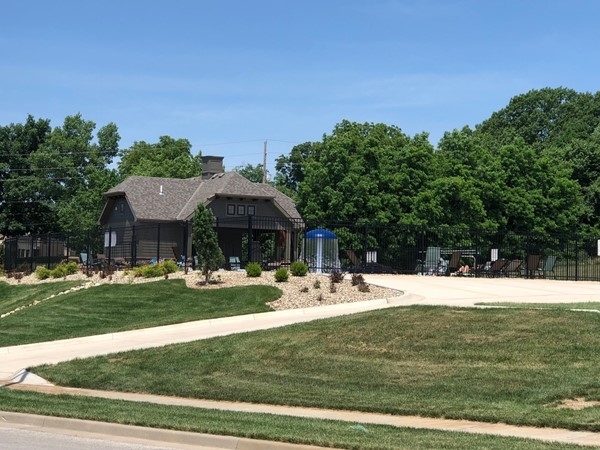 Bought a Vacant Land home in 2018 for approximately $375K in Platte City, MO. Kelly was very responsive from start to finish communicating both with us and our builder throughout the buying process. She worked diligently throughout and pushed towards the end to make sure we were able to close in time and get moved in. Highly recommend! We got lucky meeting Kelly at an open house for a floorplan we ended up building. From start to finish, she helped us achieve our dream of building our forever home. 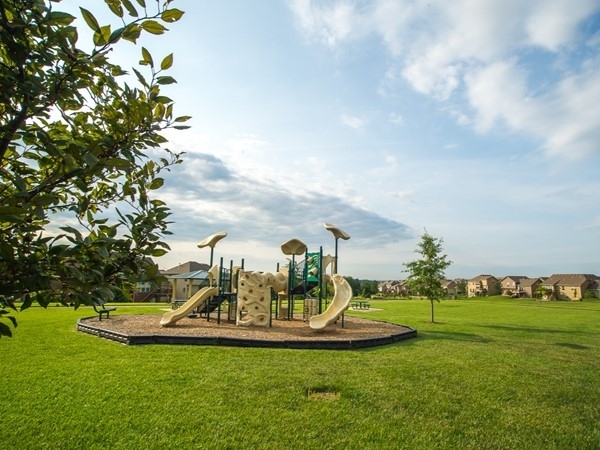 She worked seamlessly with our builder to lock down pricing and through to the end ensured we were able to close on time knowing we'd already made moving plans that would have been very difficult to rearrange. Post close, she is even still in contact helping us with little things such as our mailbox and trashcan through our HOA. She was super responsive through email and text which my husband and I GREATLY appreciated! I'd recommend her to anyone. Thank you, Kelly!!! 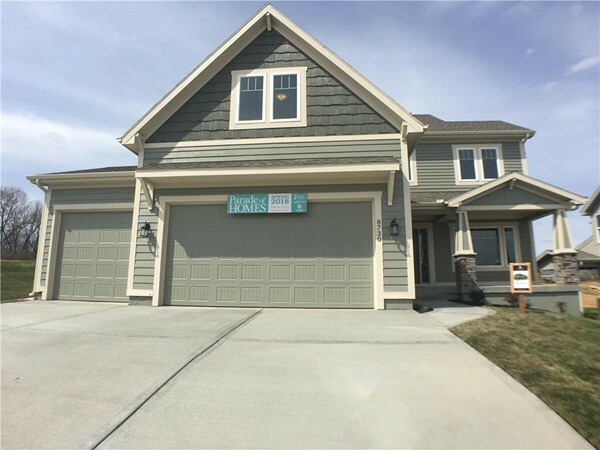 Showed home in 2018 in Woodruff, Platte City, MO 64079. Kelly is a great realtor! I can contact her at anytime. No matter the question she answered it thoroughly. She is very knowledgeable, professional and very very kind. She made us feel like family. We got lucky finding her! Sold a home in 2018 in Parkdale, Kansas City, MO 64151. Kelly is amazing. She is extremely responsive and kept us informed through the whole process. Every time an issue came up she handled it professionally and kept us as calm as possible. We were extremely happy and would recommend her to anyone! Bought a Single Family home in 2018 for approximately $275K in Gashland, Kansas City, MO. We really enjoyed finding our perfect home with Kelly as our Realtor! She always made herself available and worked around our schedule! 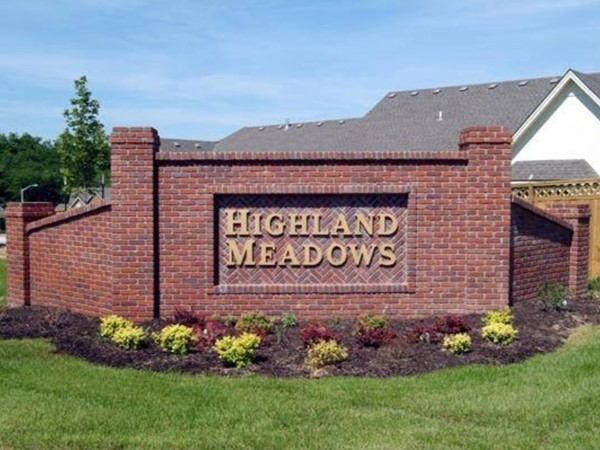 She made our home buying experience very enjoyable! We would highly recommend her if you’re in need of a realtor!! 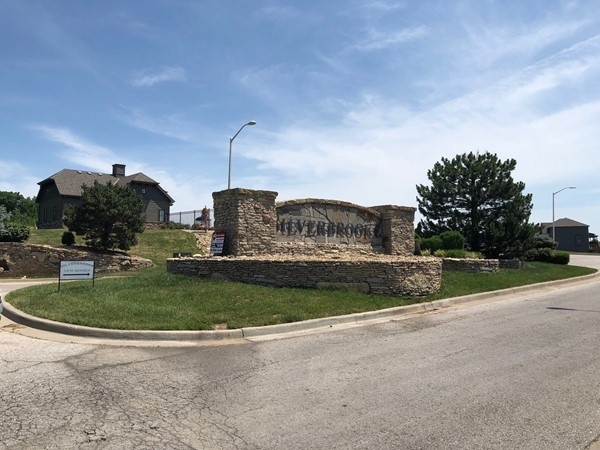 Bought and sold a Single Family home in 2018 for approximately $425K in Platte Brook North, Kansas City, MO. Kelly was great from start to finish! She priced our house to sell and got us too dollar. But her services didn’t stop there! She even helped us with a couple of issues during our move into the new house! If you are looking to buy or sell give Kelly a call!